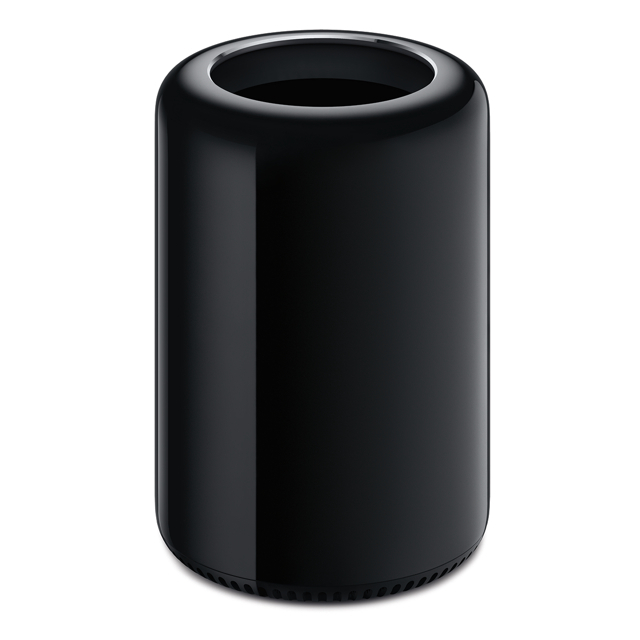 Apple today revealed the price and launch details of its upcoming Mac Pro. 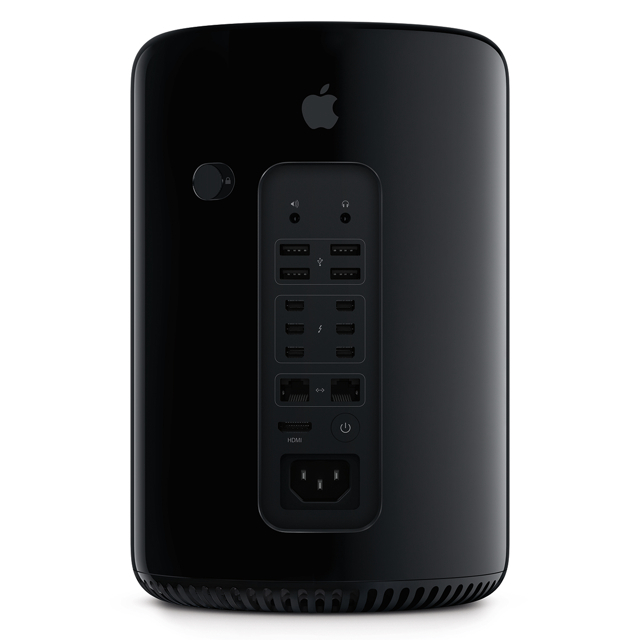 Mac Pro meets stringent Energy Star 6.0 requirements and achieves an EPEAT Gold rating. Mac Pro uses up to 70 percent less energy than the previous generation, is constructed with 79 percent less aluminum and uses 80 percent less packaging material than the current Mac Pro. 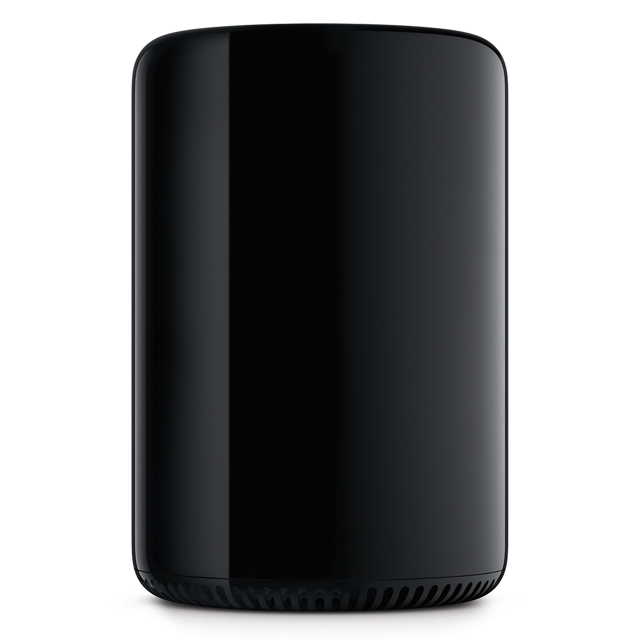 Mac Pro contains no brominated flame retardants, is PVC-free and uses highly recyclable materials and features material-efficient system and packaging designs.